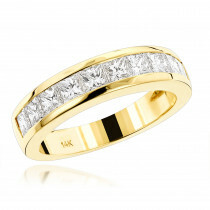 This Ladies Curved Diamond Wedding Band 14K Gold showcases 0.2 carats of dazzling round diamonds pave set in solid 14K gold. 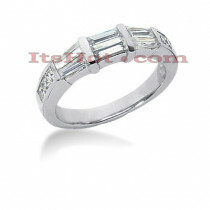 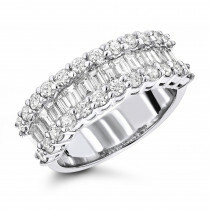 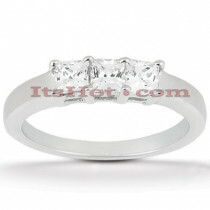 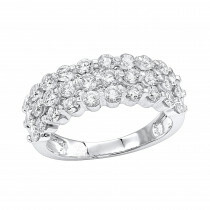 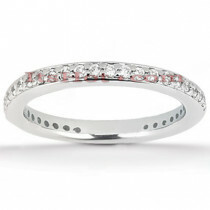 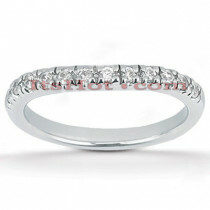 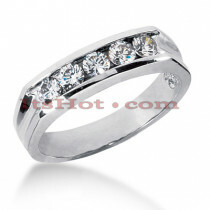 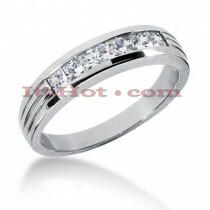 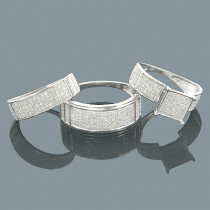 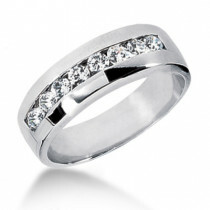 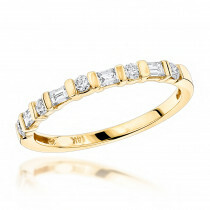 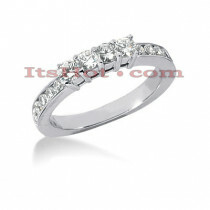 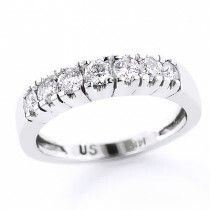 Beautiful raised design make this womens wedding band great addition to your engagement ring. 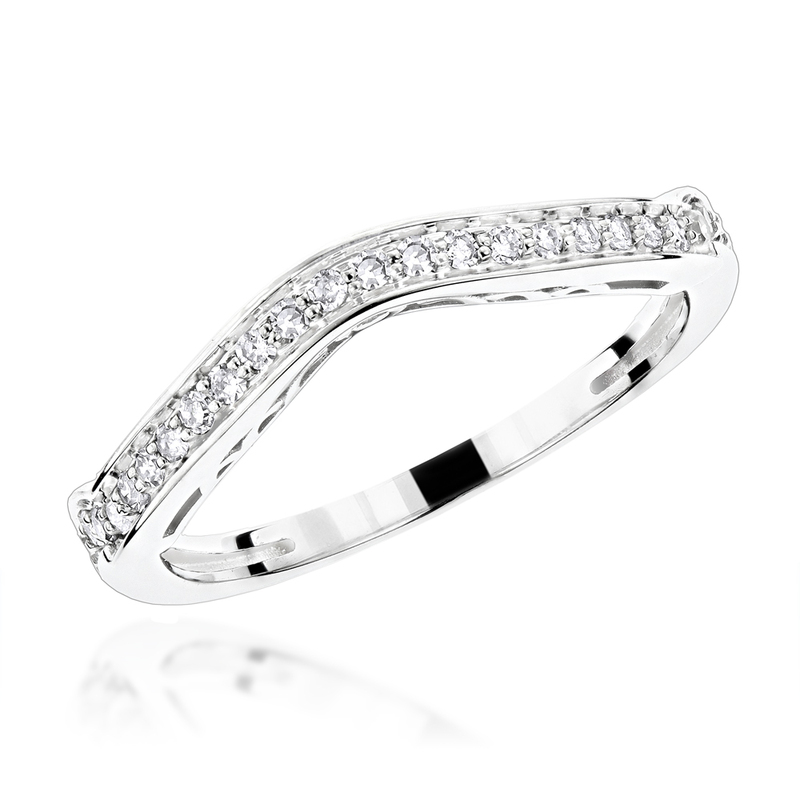 Available in 14K white gold, yellow gold and rose gold. 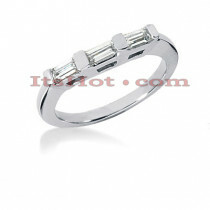 Matching engagement ring is available below.